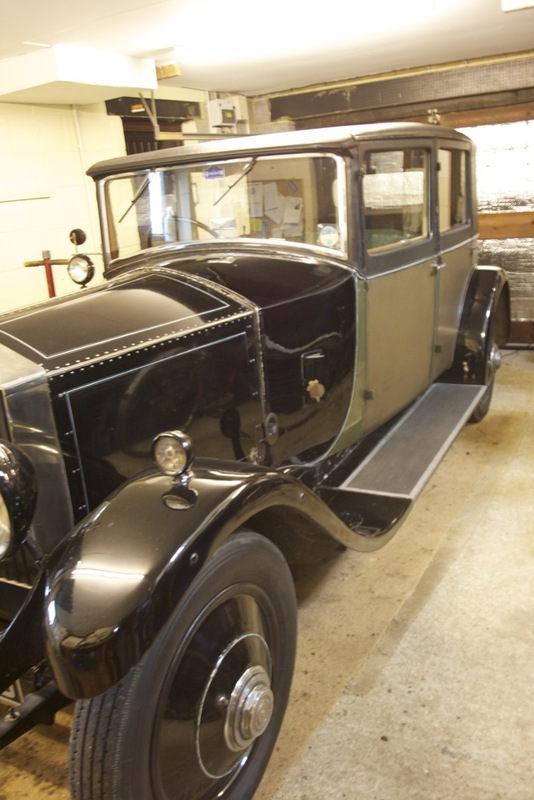 Towards the end of last year I was asked by a client who id made a bookcase for in the past too take a look at his ash framed Rolls Royce 20hp from 1921. Any car from this year will need some attention every so often to keep things ship shape, it’s a stunning example and a one of a kind. It did how ever need some fairly extensive work in regards to its solid ash frame and the re hanging of three doors along with the restoration of the English walnut details from the internal trim. 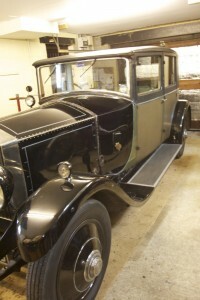 After listening to the history of this vehicle by its present owner Richard Edgel and looking into how it’s one off solid ash frame was made over 90 years ago I was delighted and privileged to take on the job. Richard very much wanted to be a part of the restoration and choose the steps in which we took to achieving the finished work. This was fine with me as I was very interested in the car it’s self and Richard knew it inside out. We decided to take on a door at a time, this may not have been the fastest route but when your dealing with such a one off speed isn’t such a concern! Quality however is high on the list. After peeling back the material that clad the solid wood frame it became apparent that it had not been touched since its first drive out of the factory from the James Young works in Bromley. There may have been a few attempts to plug holes in the door hinges over the years but that was as far as it went. I wonder if Rolls Royce ever thought this car would last this long in its original condition when first designing it with Hugh Keller? construction of a Weymann bodied car. The work clearly demonstrated Andy’s versatility and skills with wood. Previous experience with a so-called specialist had been protracted, unsatisfactory and expensive.